SeaWorld Orlando transforms into a holiday wonderland with over 3 million twinkling lights. You can meet Rudolph the Red-Nosed Reindeer and his friends and share Rudolph’s family fun and holiday traditions. 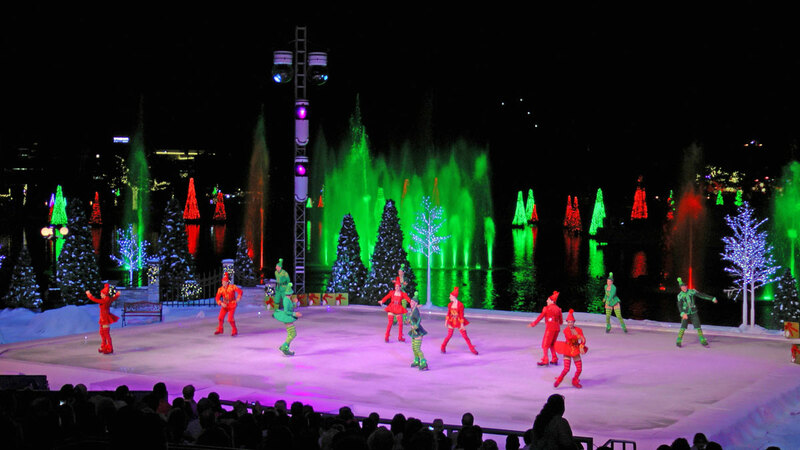 SeaWorld’s Christmas Celebration is the season where holiday memories are made. You can meet the sea daily through December 31, 2018, and is included with park admission.